Get ready BH fans! 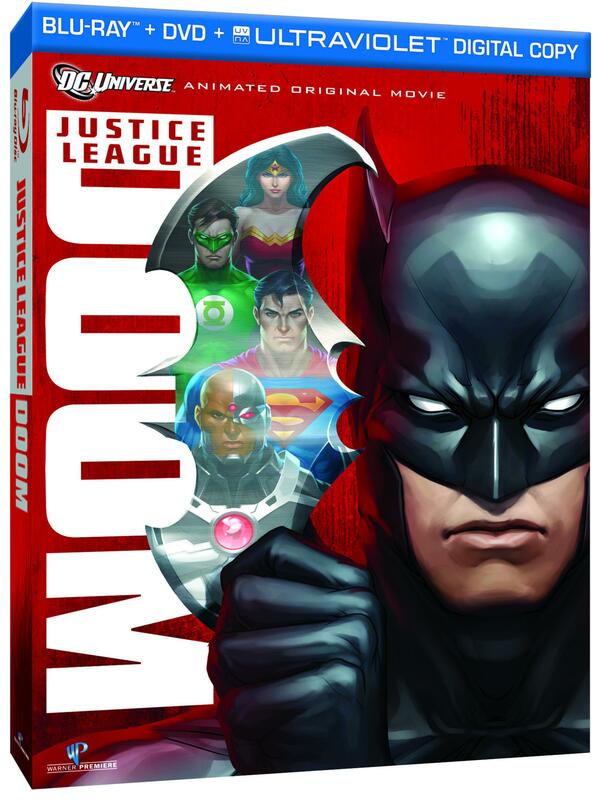 Come February 28, 2012 Justice League: Doom goes live and straight to a DVD/Bluray near you! To top things off? Our boy Cyborg who DC has given the limelight in 2011 as a founding member of the Justice League and the worlds greatest superhero during Flashpoint will be front and center to take on the bad guys and save the day! Enjoy these screen shots as the Justice League and Legion of Doom shake the earth and crack the firmament! Below is the trailer, I’m excited, are you?! DC Comics Announces Slew of Black Superhero titles! I like it Joe 🙂 it’s time dc tried something new!